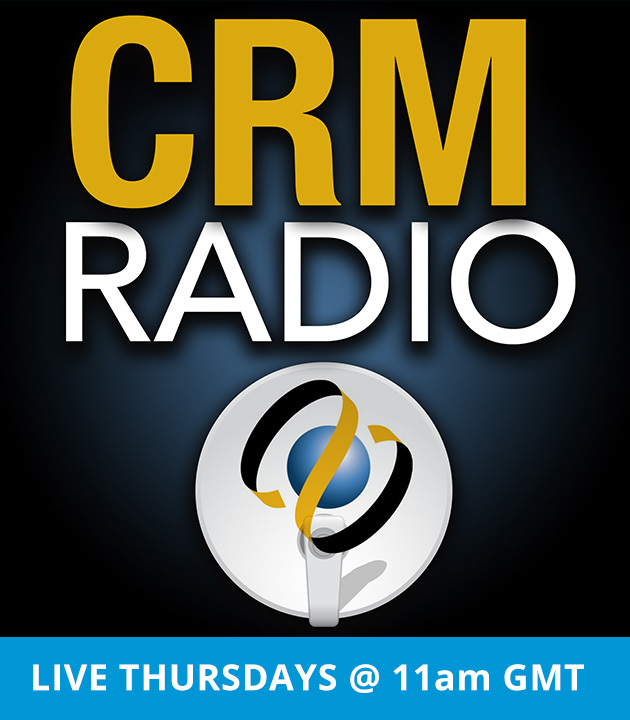 Our recent CRM Radio show featured Dave Charest of Constant Contact and we covered key factors for effective email marketing. Listen to the full podcast here. 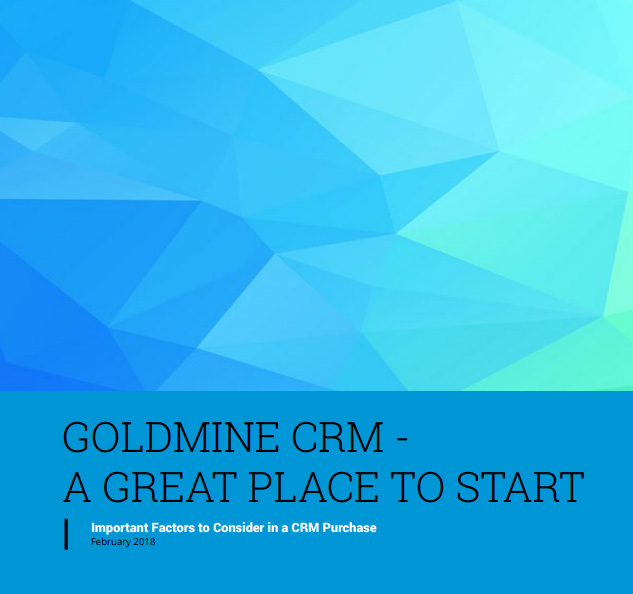 Constant Contact is used by hundreds of thousands of businesses and so it’s no surprise that Dave had some great, specific suggestions. Email marketing is a powerful tool for your businesses. It is an opt-in channel and recipients “sign up” so you have permission to market to them. Here’s how to make good use of that permission: start by setting proper expectations on what the recipient will receive from you, and how often. If you offer a daily tip or weekly update then deliver daily, or weekly. Time frame and frequency are important ways to create readiness for your messages. To boost relevance, try sending different messages to different segments of your list based on their interests or information you have about them, such as private or nonprofit type of company for example. We discussed that a good way to start is create messages for prospects and customers. Your prospects are “top of the funnel” leads and should be getting offers and content to encourage interaction. For customers, provide specific information on how to use your product and services to get full benefit. Share info that a customer would want – but that you wouldn’t normally share with a prospect. As a side note, Dave mentioned that Constant Contact has a new feature called Click Segmentation that helps identify customer interests and builds separate lists for you. Dave suggested using pre-header text to further entice someone to open – once again, spelling out how this email will benefit the user. For the body, tell your story in about 20 lines – and feel free to add relevant images that support the information. For example, if promoting a product have a new photo or if an event, perhaps a photo of people at the event last year – avoid stock footage and full page images. For your call to action, make sure it goes to a specific landing page with the details – don’t create a disconnect by routing to a general page where the user has to search for the details. You will lose them and push your bounce rate up. Dave had some final thoughts as we wrapped up: Don’t be tricky or deceptive; design for today’s audience and what they expect to see – design for mobile is a good example when it is often an afterthought; find ways to grow your list over time; have an overall plan for your emails as multiple touches over time; and, don’t forget that the goal is more than just “opens” – so track the impact on your business. Use these tips, integrations and specific best practices to boost the effectiveness of your email marketing campaigns.